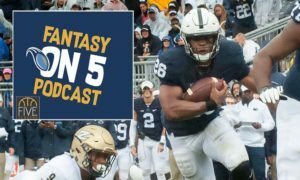 Starting our new position breakdown series, the “Fantasy On 5” Podcast looked at 2018 Fantasy Quarterbacks this week, breaking down some of the more intriguing QBs from a Fantasy Football perspective entering this season. 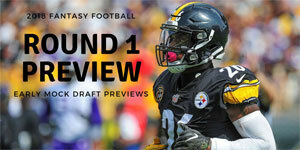 By looking at Average Draft Position and the list of quarterbacks in the rankings on FantasyPros’ Experts Consensus Rankings, we were able to highlight a few sleepers, breakout players and busts we think will make big differences in your Draft Day performance. 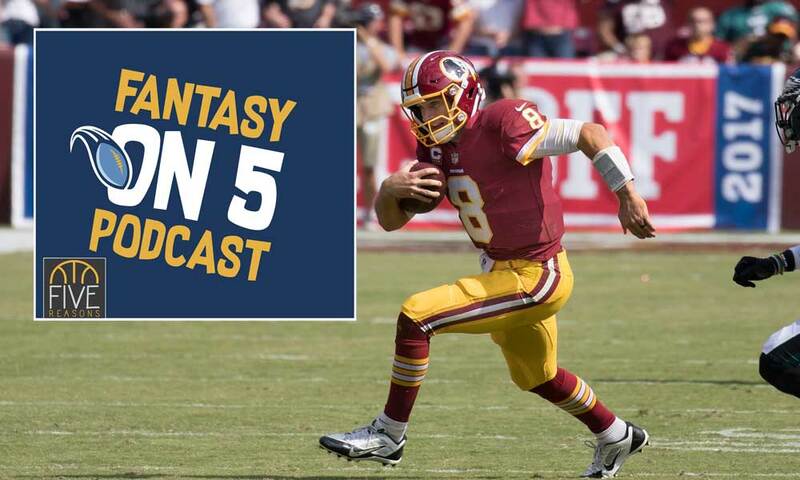 Subscribe to the “Fantasy On 5” podcast on iTunes! Garion Thorne and I handpicked several quarterbacks to discuss that were either being drafted too high, compared to their ECR rankings, or they were being drafted too low compared to what most experts think. The 2018 Fantasy Quarterbacks are deep, once again, but I do believe this happens to be the deepest the position has been in over a decade, with several players ranked in the teens that have an excellent shot at finishing this year as top-10 quarterbacks. 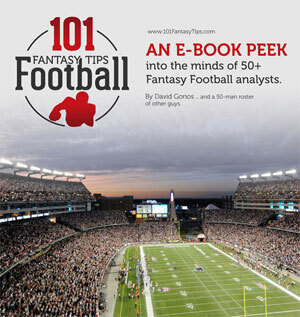 ADP numers are taken from FantasyFootballCalculator.com. Currently, the second quarterback being drafted, coming off a major knee injury. This is his second torn ACL – one in both knees. He would have finished not only as the best Fantasy player among all players last season, but he would have also had the greatest rookie season by any Fantasy quarterback ever. I’d rather go with Tom Brady a couple rounds later than a second-year, running QB coming off his second torn ACL. – in the third. Deshaun Watson will be a “full go” for Texans training camp next week. Another young QB returning from injury, although, he’s coming back from two torn ligaments in the same knee. However, he’s less reliant on running and he has a better offensive line. The return of Wentz makes me like Alshon Jeffery an awful lot this season, as he returns to Philly and the same quarterback for the first time in a few years. 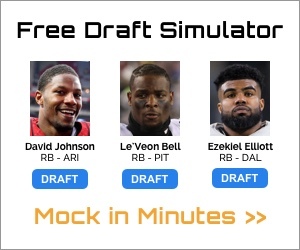 I’ve drafted Wentz a few times already this summer. He also gets a healthy Darren Sproles back for his final season. Cousins is finally on a team that is excited to have him there – after being drafted in the same draft as Robert Griffin III. He has the best surrounding cast of his career, and a potential Marshall Faulk junior at tailback in Dalvin Cook. He is going from a more pass-happy offense to a more conservative huddle, but I expect the Vikings to be on the field for more scoring opportunities in 2018. No, thank you. I need more evidence and a better surrounding cast than Pierre Garcon, Marquise Goodwin and George Kittle to invest in Garoppolo inside the seventh round. Remember when everyone loved Matt Cassel after his breakout season with the Patriots? The hype over former Patriots rivals that of the hype over Yankees prospects. Do you feel Luck-y? Well, do ya, punk? A bum shoulder has this former top-three quarterback on the back end of the Fantasy starters in ADP. He’s a gamble, for sure, but one that could bring the highest dividends of all the QBs drafted in the later rounds. 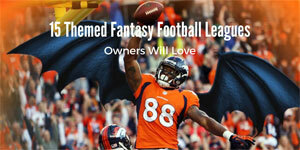 A healthy Luck makes Eric Ebron a top-10 Fantasy tight end (I like his talent better than Jack Doyle, sorry). Some will remember his rough 2016 season, but that was also a year thrown away to injury. As much as I’m risk averse, I’d rather roll the dice on Mahomes in the double-digit rounds than Garoppolo three rounds earlier. Texas Tech is such a fun, high-flying offense, but it’s tough to take his 5,000 passing yards in his junior season too serious. What I love seeing, though, is that he had the mobility to also score 22 rushing touchdowns in his final two college seasons! 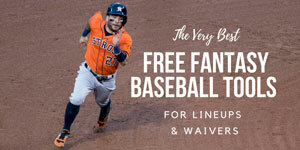 Buying a player before he breaks out is always great, but buying a player after his value has fallen off a cliff is also smart because of his potential mixed with a cheap price, sort of like a post-hype sleeper. Unfortunately, Mariota plays at such a deep position, he’s mixed in with several other potential sleepers. If you’re in a deep-rostered league, and you wait on QBs, consider taking two late and hoping for the best, with guys like Mariota, Dak Prescott, Matt Ryan and Derek Carr. It’s tough to get excited over Prescott this season with a receiving corps that has a ton of question marks around it, including the retirement of failsafe tight end Jason Witten. The good thing for Fantasy owners is that this offensive line is still stellar, Ezekiel Elliott will make defenses beg Prescott to beat them, and Prescott’s legs can pick up cheap Fantasy points when things go awry. Losing Dez Bryant might not be such a bad thing, considering Prescott completed nearly 70 percent of his passes to players not named Dez. 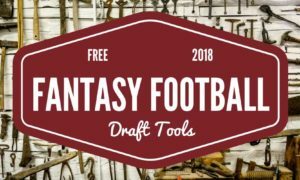 This week, we looked at one of my all-time favorite FREE Fantasy Football draft tools that I’ve used for about five years now, the FantasyPros Mock Draft Wizard. 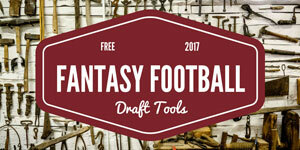 From the cheatsheet to the Draft Assistant to the team roster analyzer to the ability to revert draft picks, this one-man mock draft tool has it all. 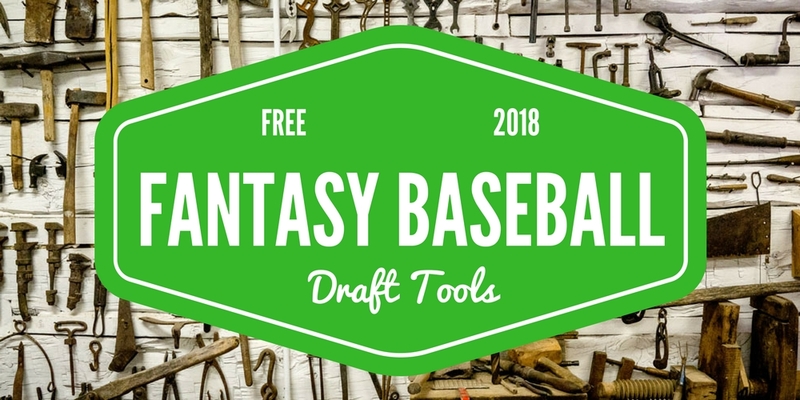 Below is a demonstration of the tool, as I went through a mock draft of my own. 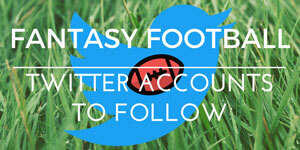 Garion and I look back at five best Fantasy rookie quarterbacks ever! We all know how amazing Dan Marino was in his 1983 rookie season out of Pitt, and that was the gold standard for rookie QBs for decades. 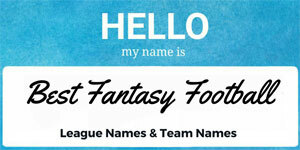 But in this decade, rookies have really ramped up their games! Here’s an updated list of the best rookie quarterbacks – and it’s important to remember that Deshaun Watson would have ranked first if he finished last season healthy and as good as he started it! Tannehill is another quarterback returning from a knee injury, but he doesn’t have the same talent as a Watson or Wentz, and his cast isn’t close to as capable as the guys on the Texans or Eagles. Tannehill rarely posts a big game, which makes him sketchy from even a DFS standpoint, but with the right matchups, he’s worth using in larger leagues as a bye-week replacement. But you have to listen to Garion’s take on Tannehill, who he has liked for several years now. 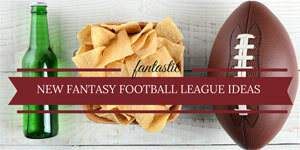 Please subscribe to the “Fantasy On 5” podcast to hear more episodes like this one! 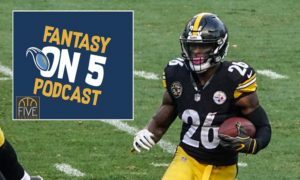 We tackled 2018 Fantasy quarterbacks here, and we have our running backs and wide receivers podcasts coming up in the next two weeks!